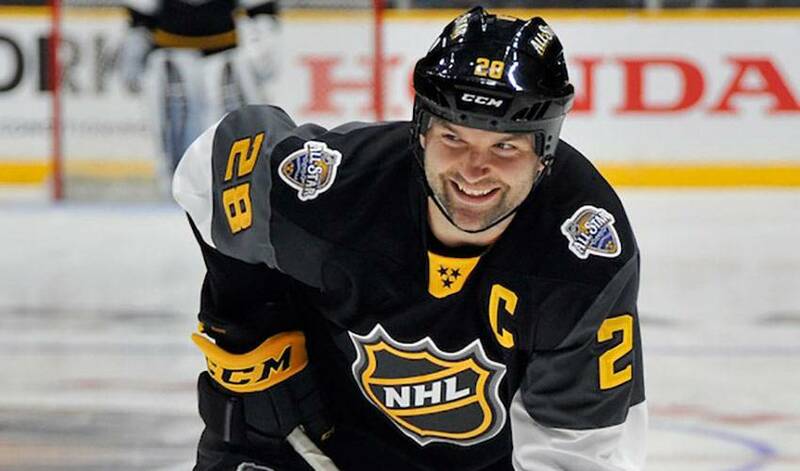 In case you missed it – we’ve got all the best highlights from NHL All-Star Weekend in the Music City. Nashville and the Predators played host to the 2016 NHL All-Star Weekend and the world-famous "Music City" did not disappoint. From gorgeous weather to the thousands of passionate and dedicated hockey fans that took in the festivities, the city, the players and the game of hockey enjoyed one of the most memorable All-Star weekends in the history of the NHL. Huge thank you to the @NHL , @NHLPA @PredsNHL and the city of Nashville for the amazing hospitality this weekend, I had an absolute blast! Here are a handful of cool facts about the Islanders' talented young forward. And as you’ll see, five is a perfect number to note when you talk Barzal.